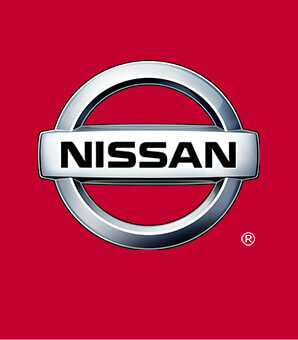 Searching for a new car but not sure if you want to buy? Leasing could be a great option for you. 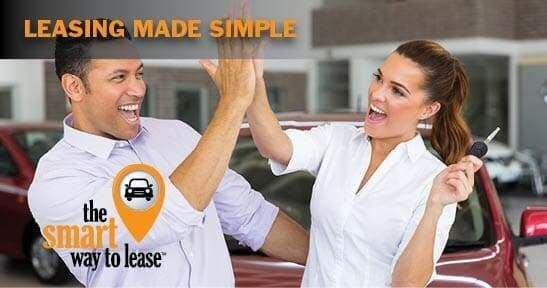 With the smart way to lease™ at Route 22 Nissan, leasing is made simple and beneficial.